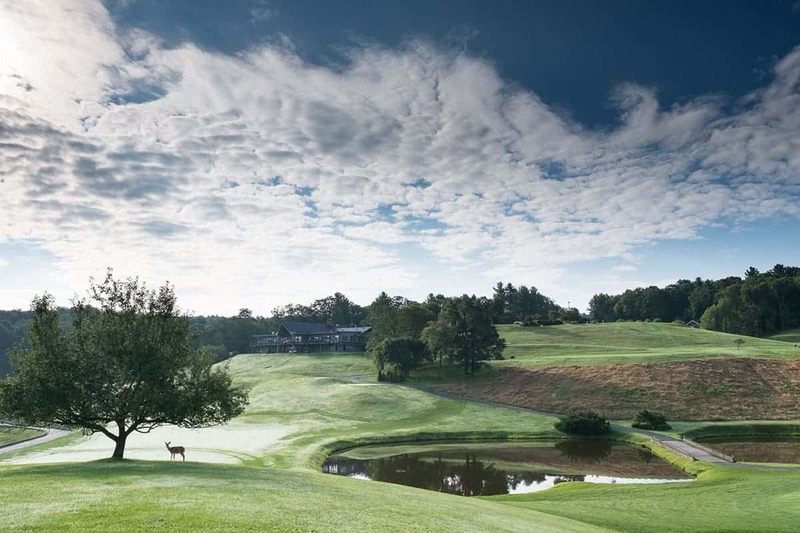 For more than a half century, High Meadows Golf & Country Club has remained untouched, standing the test of time as one of the more playable and serene settings in the North Carolina mountains. 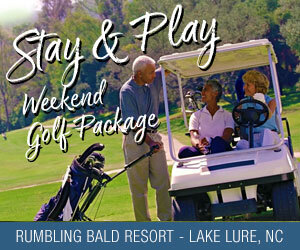 Few courses these days – especially with all of the advances in grasses, golf course technology and increased length of players off the tee – can say it remains virtually as it was when George Cobb designed the layout in glorious Roaring Gap in 1964. After contemplating some updates to the private club for a few years, a storm that dumped 15 inches of rain on the area last August, coupled with two hurricanes last fall, was enough for club management to pull the trigger on a bunker and tee renovation. “I guess we can say the storms kind of called our hand,” said High Meadows general manager Mike West. As the course stands now, it measures 6,625 yards with just one par-5 measuring over 500 yards. And there are just 19 bunkers. When Bergin is finished in about 2 ½ months, High Meadows will be slightly longer and have 25 bunkers, better drainage and additional angles into par-3s from more strategic tee boxes. For example, four of the course’s 19 existing bunkers surround the 10th green. Bergin played college golf at Auburn and competed against West while he was playing golf at the University of North Carolina. Bergin went on to the PGA Tour in the 1980s, playing in three U.S. Opens and two British Opens. The two met up again more than 35 years after college when Bergin was one of several architects who interviewed for the renovation job. West said it was a natural fit since Begin had done work on various other George Cobb original designs, including some in the North Carolina mountains. Unlike some Tar Heel-based architects who have studied the works of legendary architect Donald Ross and set out to tackle some of his course’s renovations as a career builder, Bergin said his connection to working on several Cobb courses over the last 12 years is merely coincidental. “George Cobb courses are typically at that age that they need to be redone, and he did a lot of work, so there is opportunity there,” Bergin said. High Meadows has 200 members that West said is split equally between Florida residents who spend the summer in Roaring Gap, weekenders from the Triad, Triangle and Charlotte markets, and folks who live on property full time. Bergin and West said the course will remain open while work is being completed, with a hole or two at a time being closed or altered while construction and bentgrass sod is placed on new tee boxes and around bunkers. The entire project, pending any weather delays, should last between 60-75 days. “A bunker renovation like this is actually more than bunkers, because we’re adding chipping areas and we’re shifting bunkers, making the green complexes play and look differently than they do now,” Bergin said. “And the golf course will feel like it got a little bigger, like there is a little bit more room to be successful without changing putting surfaces.